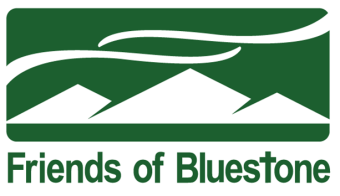 Friends of Bluestone (FoB) was formed as an independent 501(c)3 to receive charitable donations on behalf of Bluestone Camp & Retreat. Churches, corporations, and any individual or organization may give financially in support of Bluestone’s ministry. 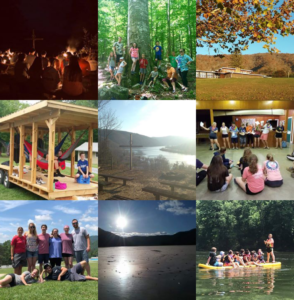 A Covenant between FoB and the Presbytery of West Virginia (PWV) is in place through 2020. As per the Covenant, FoB is charged with meeting annual fund raising goals. The goal for our Annual Fund Campaign each year is to raise a minimum of $45,000. FoB hosts a benefit golf outing each year, and circulates a quarterly eNewsletter called The Beech Tree to keep friends and donors up to date with progress and to report on Bluestone events. The suggested amount is from $100 – $499. The suggested amount is from $500 – $999. The suggested amount is $1000 or more.